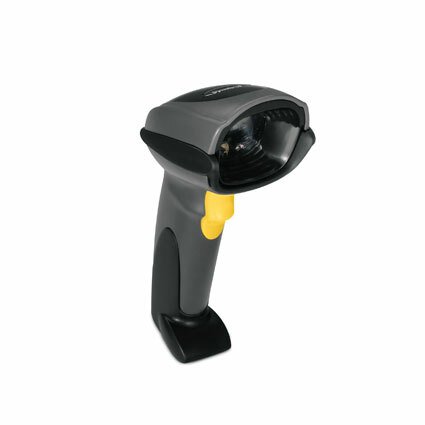 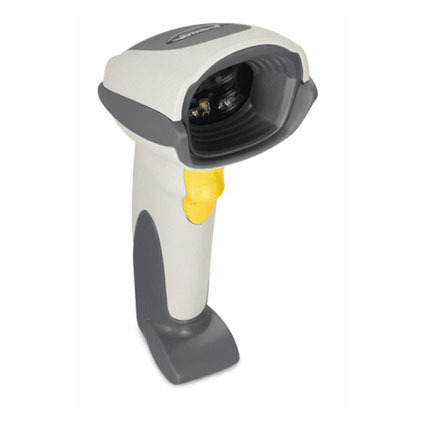 A true multi-function scanner, the DS6707 handheld barcode reader combines 1D and 2D scanning capabilities with an on-board digital camera and document imager. 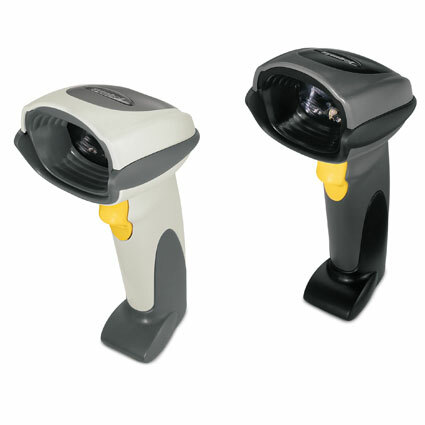 A 360° omni-directional laser provides instant readability, no matter what angle the scanner is held. 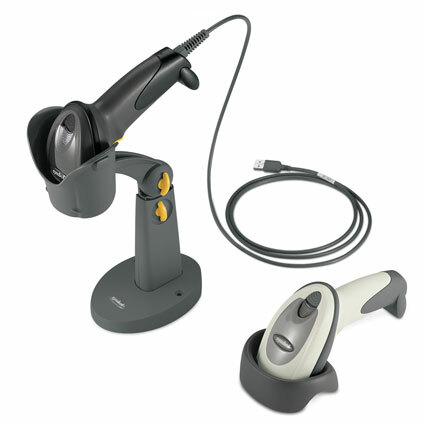 The DS6707 scanner´s advanced imaging technology ensures the clarity of text in scanned documents.